Solid waste management is an urgent and immediate problem that demands urgent government intervention but also a revised perspective from we the people. Together we can solve it. Incineration and landfill dumping are a source of environmental pollution, disease and foul odours. 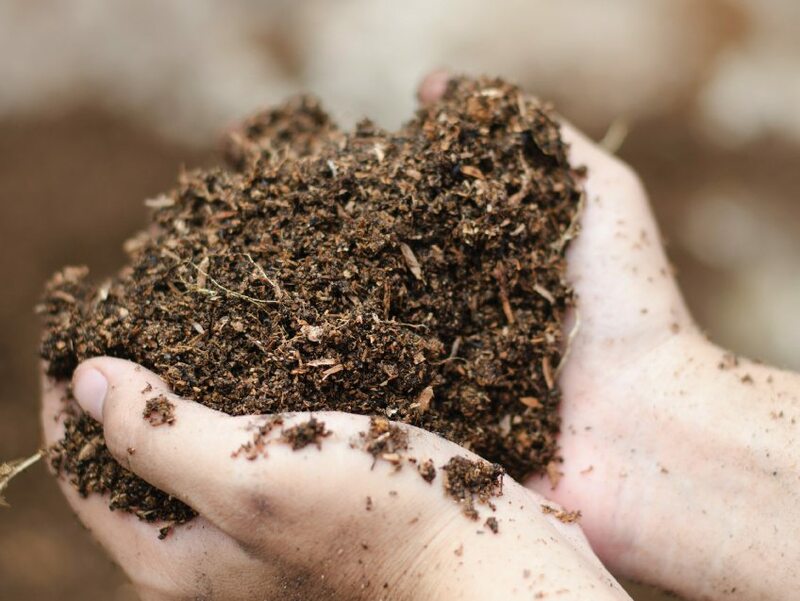 Our solid waste management solutions, straight out of nature’s laboratory, are a sustainable and responsible alternative and engineered to effectively and substantially compost organic waste. With Organica and a little help from nature, you can do your bit to ensure we leave a better future for our children. Expedite composting with microbes that speedily convert complex wastes into simpler forms without emission of foul odours. We are using Organica's composting machine, Compost King, to compost wet waste from the kitchen. The machine is simple to operate, and up to 80% reduction in volume is achieved in a day, while the final compost is prepared within 72 Hours. The process and final output are odourless. We highly recommend it to manage organic wet waste at source. We use Bioclean Compost for our canteen kitchen waste at our facility in Boregaon, Chhindwara. We have seen significant improvement odour control. Composting is faster and of a much higher quality. We recommend Organica's approach to all industries looking to manage their kitchen waste sustainably. After using Magic Gro, my cotton yield has increased to 15 quintals/acre. The cotton is of better quality, and the plants are healthy and green. My banana farm was experiencing the dreaded Sigatoka disease that causes fungus and spots on the leaf area. I came across Magic Gro which not only reduced spots but improved overall fruit and plant health. Now my plantation is said to be the best in the district. I am thrilled with the results shown by Magic Gro. My pomegranate farm was experiencing widespread fungal infections, leading to a reduction in fruit size and increase in fruit fall. I suffered substantial economic loss. After applying Magic Gro, I noticed an 85-90% reduction in infections and no new infections on treated plots. The fruit size also increased significantly. I recommend Magic Gro to all pomegranate farmers. Before using Magic Gro Dripsol and Magic Gro Super, my plants couldn't sustain the low winter temperatures, and their growth was retarded. Now, however, my plants are very healthy. The quality of the grapes has improved, and the overall yield of the plantation has also increased tremendously. The quality of my Sweet Limes is definitely better after using Magic Gro. The growth and fruiting of the plants have also improved as compared to last year. Using Magic Gro in my banana plantation has significantly improved the growth and diseases resistance of the plants. It has reduced my dependence on chemicals and brought down my costs significantly. Despite all my efforts, my banana plantation yield was very poor. Then I heard of Magic Gro Super and Magic Gro DripSOL. I was sceptical in the beginning, but within a month my plants were greener. My yield has also increased significantly. We used Magic Gro consistently for three years without any interference and the result: green and healthy crops. Grapes grew to their fullest bloom, and their quality was excellent. We experienced better immunity and excellent growth. Even the chilling cold did not have any adverse impact. The cotton bolls have grown well on the plot where we applied Magic Gro as compared to the plot where we didn't.